New Price! One of the Best Looking Houses on the Block! 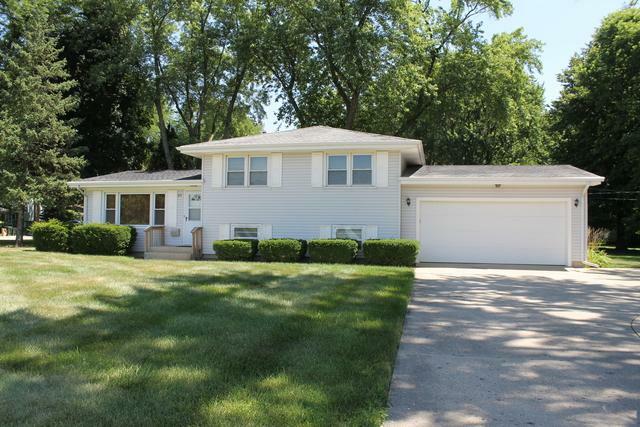 Picture Perfect Tri-Level w/Awesome Curb Appeal on a Oversized Lot! 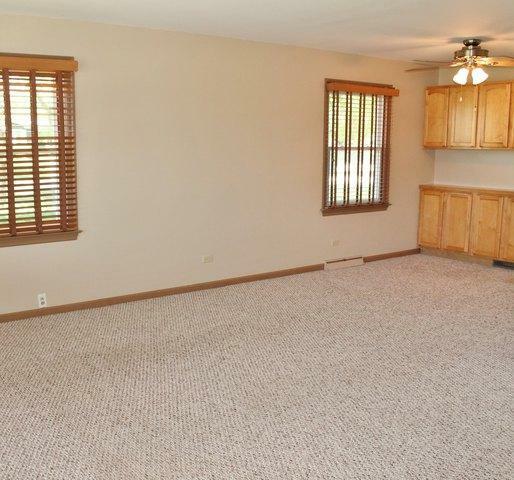 Step into this Well Maintained Home with Open Living and Dining Rooms. 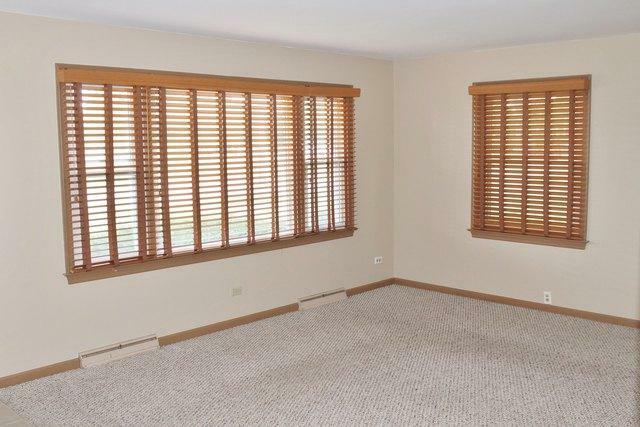 Wood Blinds and Beautiful Picture Window Overlooking the Jaycee Park and Pond! All Appliances in the Adorable Kitchen with Maple Cabinets and Door to the Backyard. Upstairs you will find 3 Spacious Bedrooms and a Full Bath with Tub. Lower Level has Huge Family Room for Entertaining, Another Full Bath with Shower & Lovely Laundry Room w/Acccess to the 3 Car TANDEM Attached Garage. Bring the Sportscar! Gorgeous Yard with Mature Trees and Plenty of Room to Roam! Expanded Concrete Driveway with Parking for 5 Cars. "Move-In Ready for Right Now and Your Decorating Ideas Later!" It's Immaculate! Walk to Shopping, Train, Town, and Schools. Make this your New Home today!